Weather you have an existing landscape or a new home. There are times when grading and regarding is the place to start. Improper grade often leads to wet basements, standing water, and can even cause problems for existing landscape plantings in the future. We are experts at correcting and avoiding these potential situations and more. 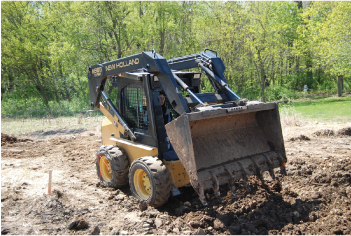 If you are building a new home or addition, or installing a built in pool, grading is one thing you only want to do once. 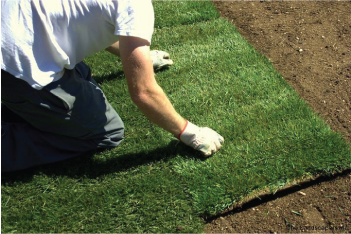 We will even address the soil as well and make necessary recommendations to amend the soil before attempting to install a lawn or landscape, with a goal to save you frustration and money associated with improper grade and soil conditions. Complete your project with seed or sod to give your yard a warm and inviting atmosphere you and your guests can enjoy.